A statement of the challenges facing public libraries does not get much more succinct than that – technology, education reform, and societal changes. Many tend to think 21st Century Skills is the major movement in education to transition from the industrial model to the information age model for schools. 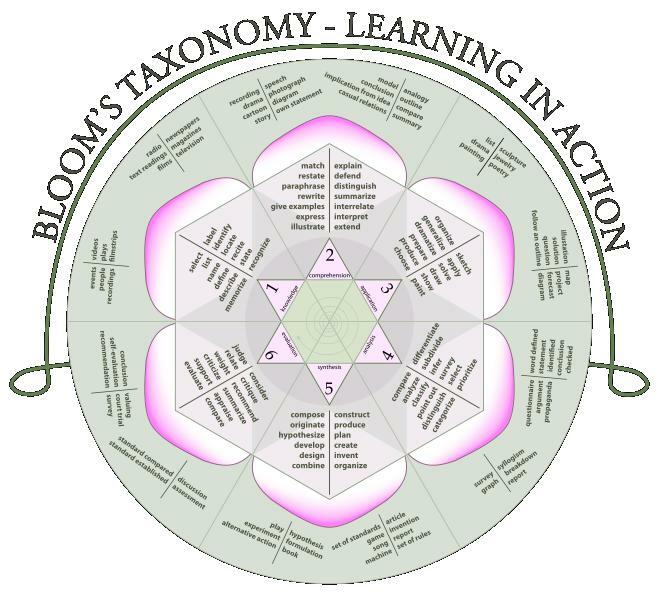 I just became aware that there is another significant theory shift for education, one that moves beyond Bloom’s Taxonomy of the 1950s, and toward a new cognition of a new generation that no longer fits that industrial mold. 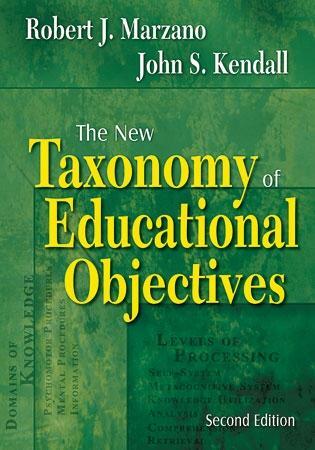 Robert Marzano, a highly respected educational researcher, has published The New Taxonomy of Educational Objectives. Developed to respond to the shortcomings of the widely used Bloom’s Taxonomy and the current environment of syllabus guidelines-based instruction, Marzano’s model of thinking skills incorporates a wider range of factors that affect how students think and provides a more research-based theory to help teachers improve their students’ thinking. Marzano’s New Taxonomy is made up of three systems and the Knowledge Domain, all of which are important for thinking and learning. The three systems are the Self-System, the Metacognitive System, and the Cognitive System. 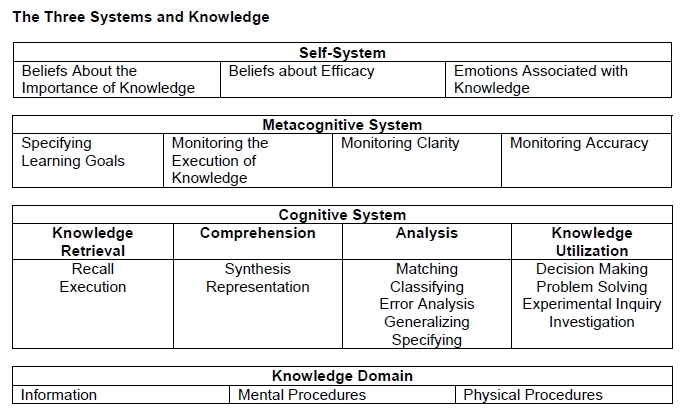 When faced with the option of starting a new task, the Self-System decides whether to continue the current behavior or engage in the new activity; the Metacognitive System sets goals and keeps track of how well they are being achieved; the Cognitive System processes all the necessary information, and the Knowledge Domain provides the content.